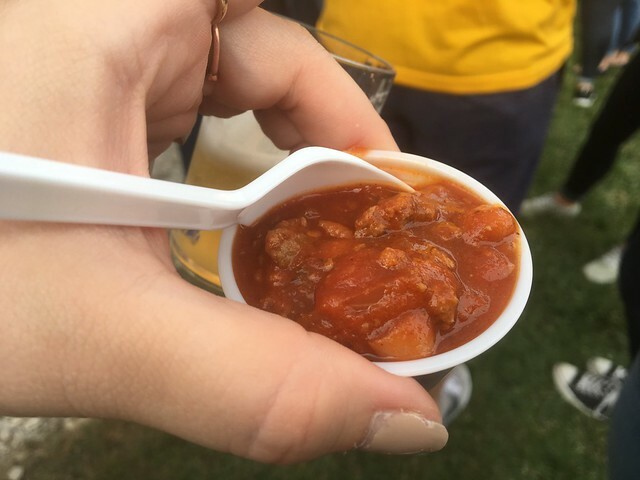 Chili & beer make for a lovely combo. 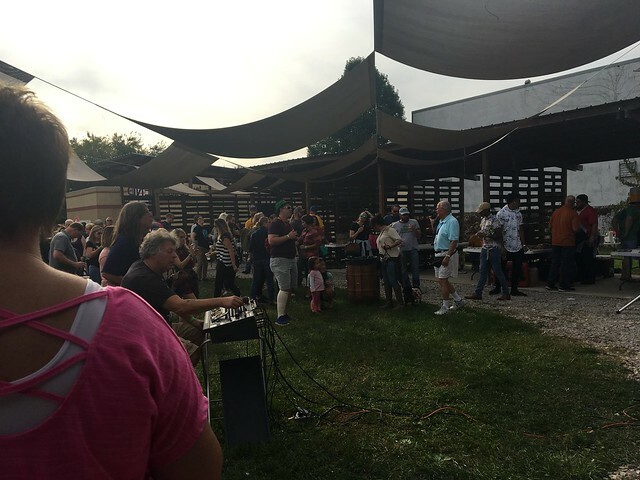 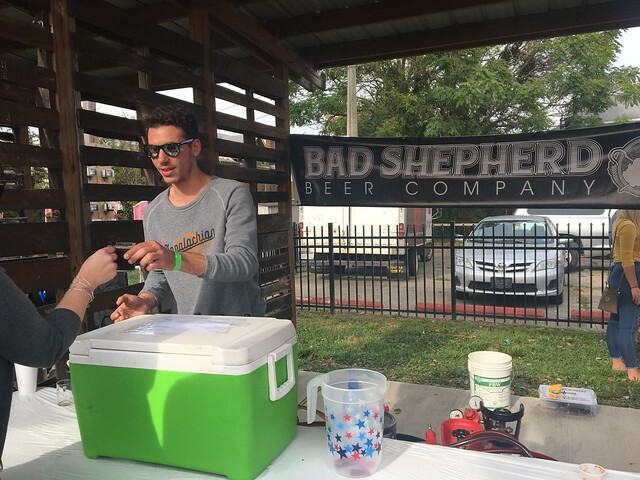 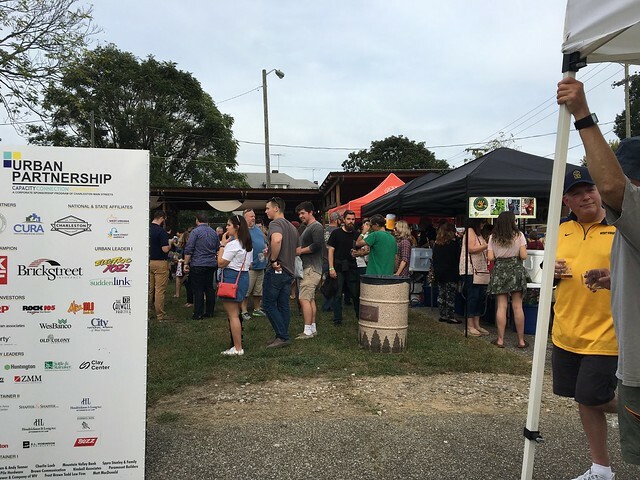 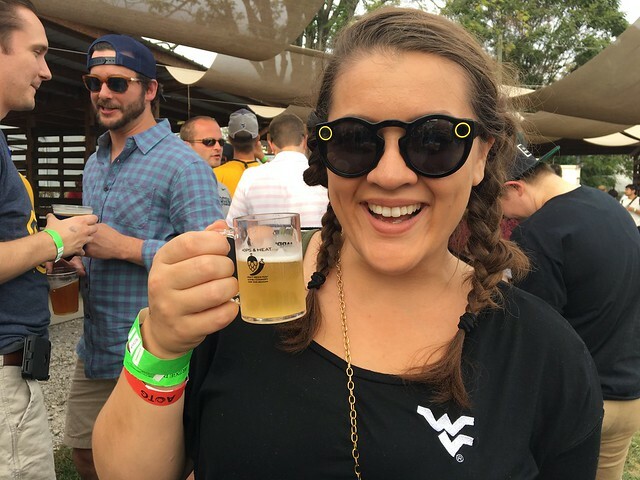 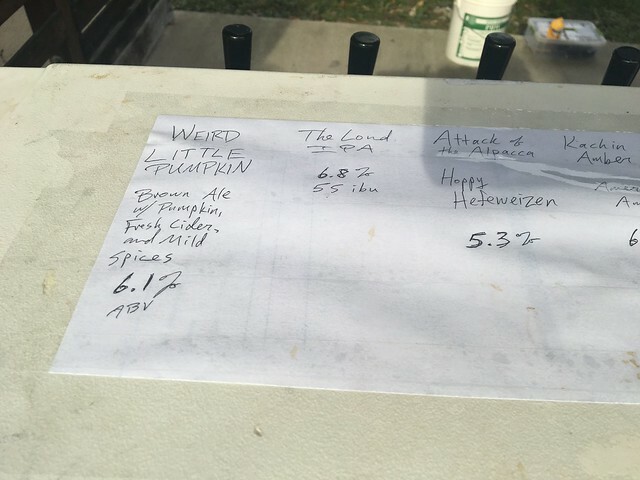 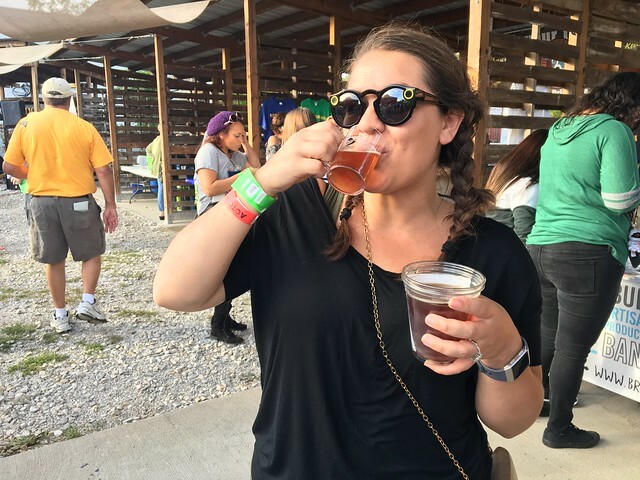 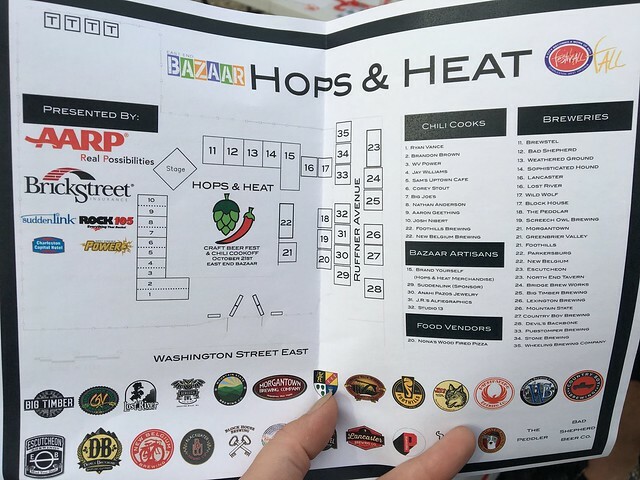 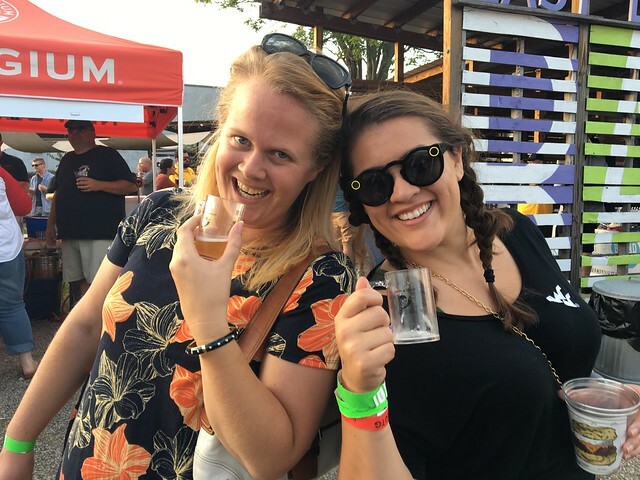 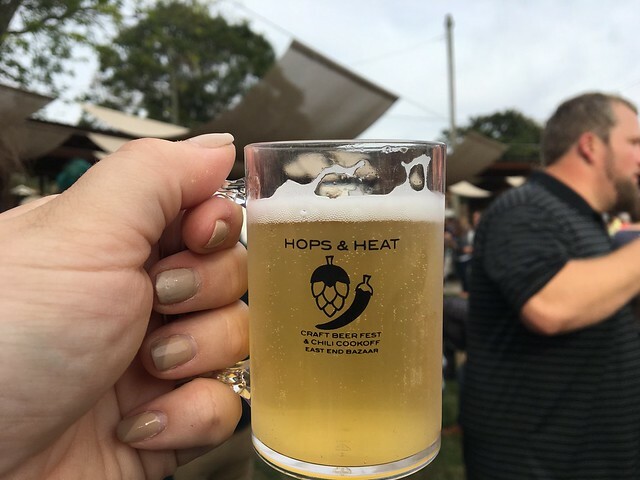 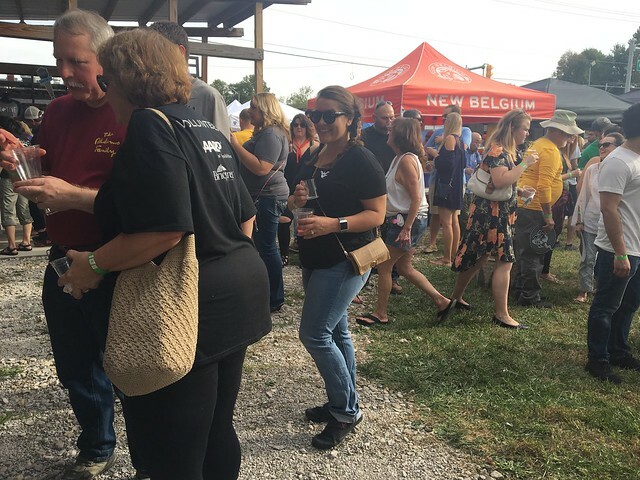 So, the Hops & Heat Festival was a must-try. 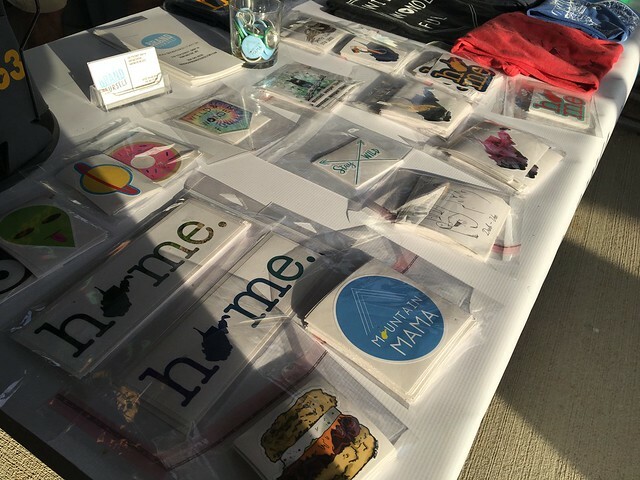 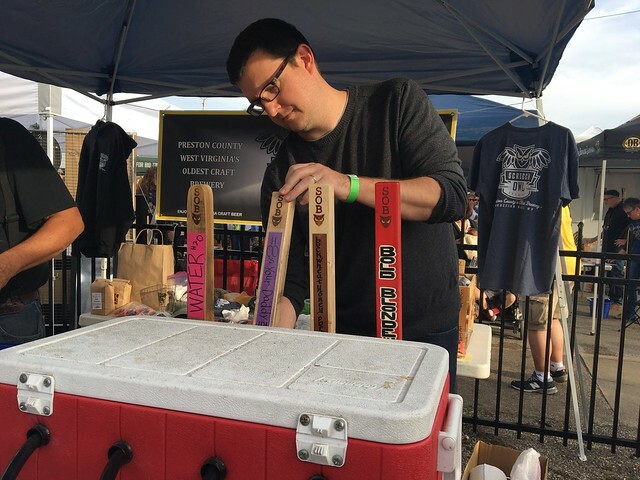 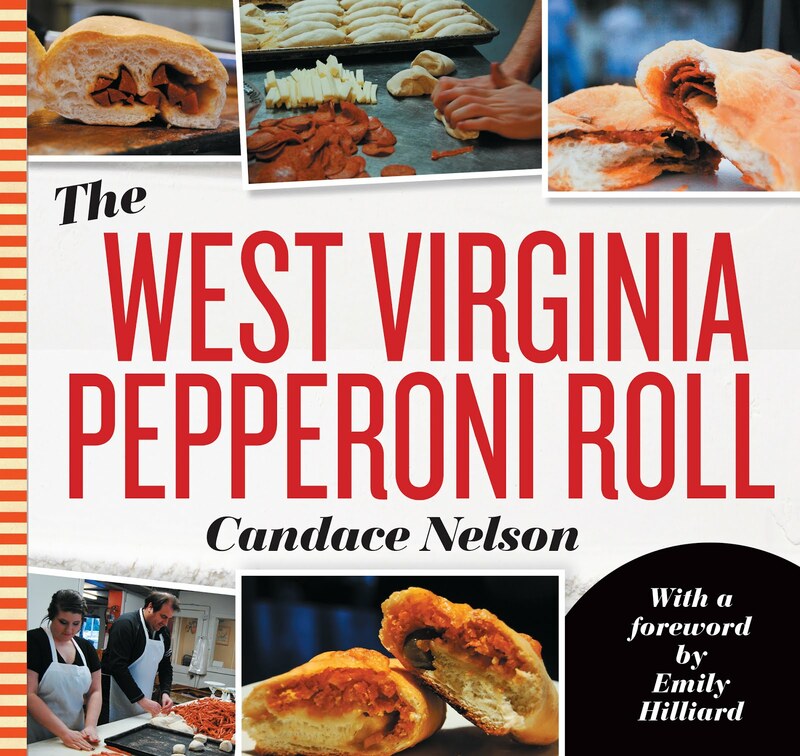 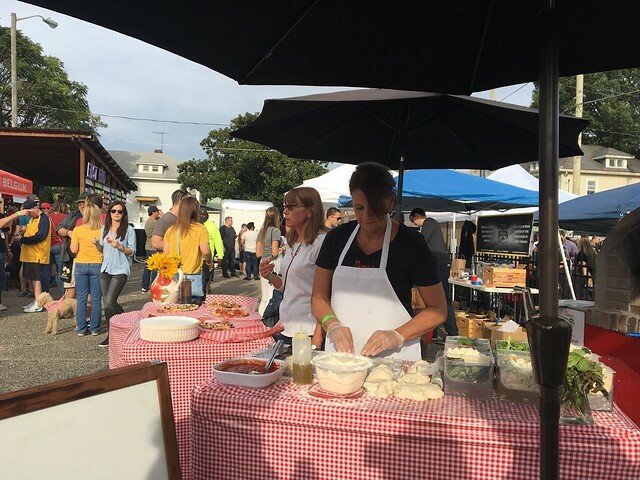 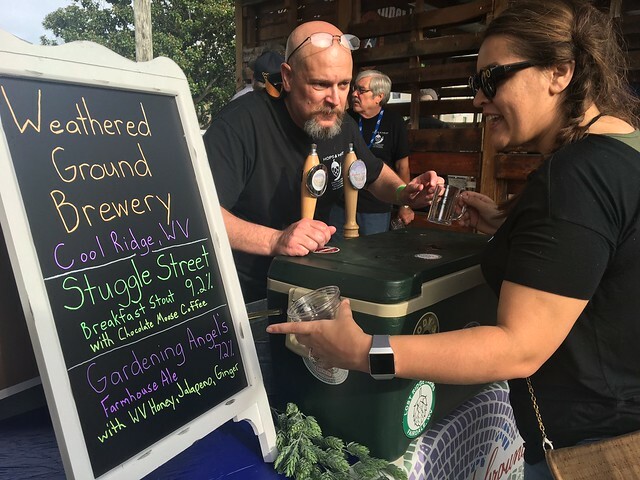 Local chefs and breweries brought their best.